Sometimes it’s hard to put a finger on why one likes or dislikes a book. Other times, it’s easy. For me, as a professional book editor, frequent book beta reader and reviewer, and writer, it’s easier than it might be for some. That doesn’t mean, however, that if I dislike a book, it’s for reasons that I think other people will share. Even if I think a book is technically deficient, with too much “telling” versus “showing,” for example, someone else might still think that book is great. 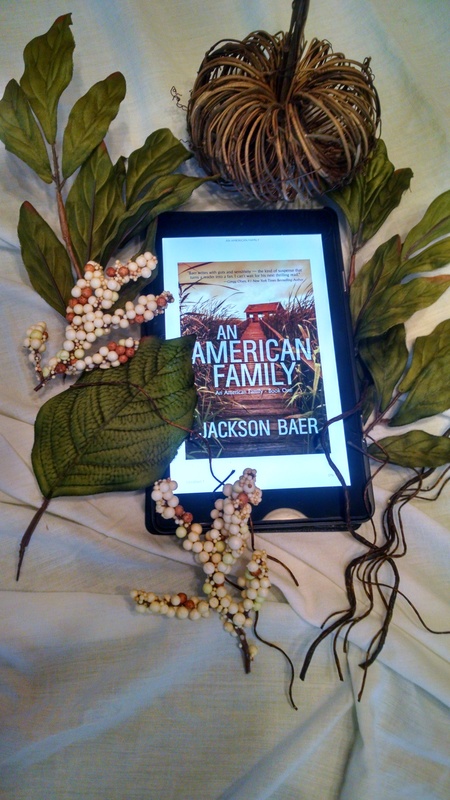 Obviously, not every book is every person’s “cup of tea.” Such is the case with Jackson Baer’s An American Family. This is a contemporary suspense thriller about a family whose wife and mother disappears suddenly. She just vanishes while out running one evening, and Isaac, her husband, and Ramie and Carter, their two adult children, are left to figure out how hard they should look for her when there are absolutely no leads, or whether they should move on with their lives. 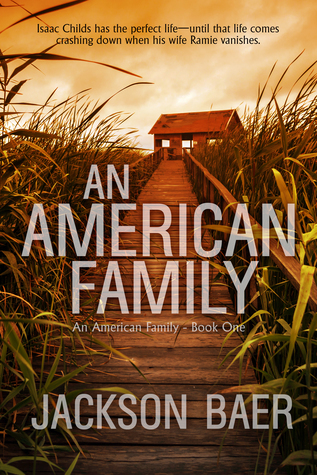 It wasn’t my cup of tea, for various technical reasons and because I didn’t connect at all with the characters, but fans of mystery and contemporary books might appreciate what An American Family tries to accomplish. What is An American Family About? Isaac Childs has the perfect life—until that life comes crashing down when his wife Ramie vanishes. Isaac learns that his wife’s disappearance is the ninth in a string of similar cases. In the wake of this news, he struggles to cope, to be a good father to his daughter and college-bound son, and to reclaim something of an ordinary life even as he conceals his troubled past. After the FBI makes an arrest, and his wife is presumed dead, Isaac begins to move on. Yet will his secrets catch up with him? Has he conquered his vices for good? And what of the FBI’s theory that the case isn’t completely resolved, after all? It takes place over the course of two years, starting with the day after Ramie’s disappearance. This scope, in my mind, was the first of this book’s challenges. While it allowed Isaac, Olivia, and Carter, lots of time to examine their lives closely and work to fix a lot of the personal issues that came to the forefront in the emotional aftermath of Ramie’s absence, it also cast perhaps too large of a net. In trying to show how each of them coped over those two years, it wasn’t as strong as it could have been if it had focused on just Isaac’s struggles or just Olivia’s, I think. Isaac’s come to the forefront almost immediately as he remembers a past one-night stand that he had. He paid the girl (a minor at the time) to keep quiet and never told anyone about it, not even his son when he started dating the same girl. These facts alone make him hard to relate to and support, even though he was the main character and I wanted to root for him. I wanted him to get his wife back, and for them to be happy. If he had been more tormented by his indiscretion, more honest, more forthcoming, I could have been. It wasn’t that he wasn’t haunted or emotionless, but it felt like those emotions were only given a little bit of lip service. 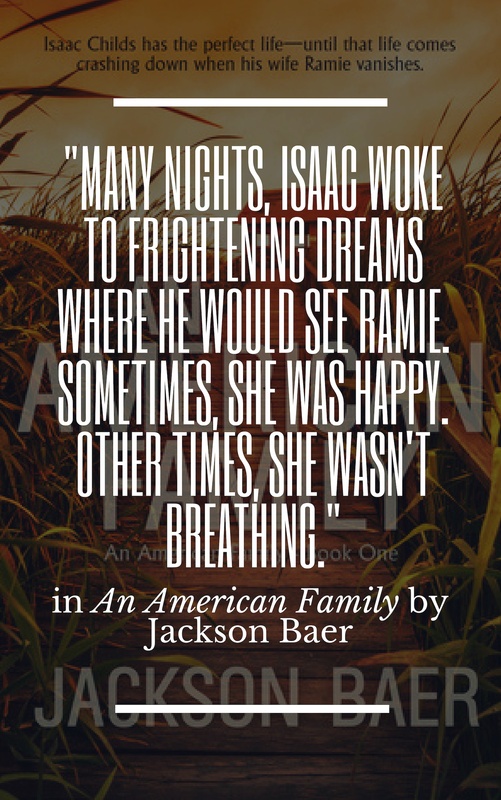 Baer does in fact state that “many nights, Isaac woke to frightening dreams where he would see Ramie. Sometimes she was happy, other times she wasn’t breathing.” But that was such a small part of the narrative, as was the fact that we, as readers, are told this, rather than allowed to experience it with Isaac, say, in a particularly haunting dream from which he wakes up shaking or crying. Which brings me to another technical detail that got in the way of my enjoyment of the book, but which might not bother other people. There are several instances of “telling versus showing,” meaning that we’re told about certain details or character emotions rather than given the opportunity to live through the discovery of those details or the feelings of those emotions with the characters. 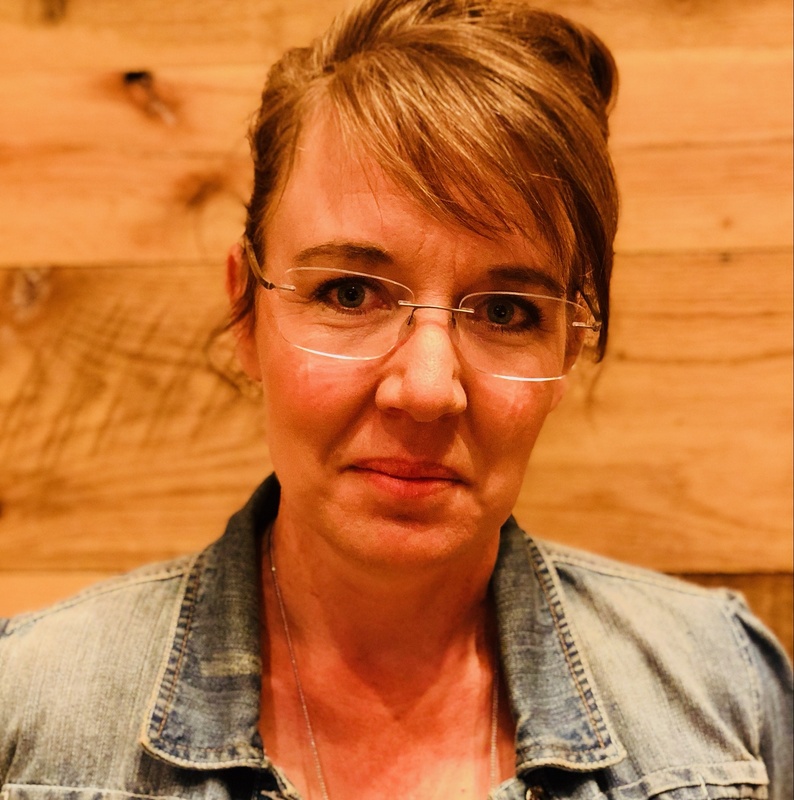 The third-person narrator, for instance, tells of a pill addiction that Ramie used to have that caused her to crash the family car into a tree a few years before her disappearance. The detectives tasked with solving her disappearance, in combing through every detail of Isaac’s and Ramie’s past lives, discover this and question him about it, but he doesn’t tell them anywhere near the truth of what caused the accident. The narrator tells us, however, that “this actual accident is the near accident Isaac alluded to when he spoke with the FBI agents earlier.” This relating of facts directly from the narrator to the reader took me out of the story completely for a moment, when I was already struggling to stay in it. Likewise, when Isaac meets a new woman some months after Ramie’s disappearance, we’re told that he “took notice of this woman’s natural beauty.” I don’t know many men–even my husband–who would see a beautiful woman and think to themselves: “I’m taking notice of this woman’s natural beauty.” They would think: “Wow, she’s got great _____,” or be struck by the color of her eyes or think “I really like her smile.” When a narrator provides those kinds of details about a character’s appearance and how another character perceives that appearance (i.e., what details he/she notices and doesn’t notice), I’m able to get a better picture of how the one character looks and what the perceiving character is really like. But Isaac isn’t the only character with whom I had a hard time connecting. Olivia, their 17-year-old-ish daughter, is more or less a foil kind of character, one whose reactions to the main character’s actions help us understand those actions a little more deeply. That is, until, she starts dating her therapist, who is 12 years older than her. One of them is white, the other is black, and they’re both women. I was taken aback by the the fact that the therapist was willing to date someone she initially met as a client. And the relationship that develops between Olivia and the therapist doesn’t seem to relate to Olivia’s grief over her mother’s disappearance, even though she began that therapy in order to understand her feelings regarding it. So, Olivia, in her own way, also seemed a little emotionless and hard to relate to. Who Would Like An American Family, And Why? As mentioned, those who like mysteries, thrillers, dark books, books that move toward happier resolutions, or just books that are contemporary and somewhat broad in scope, will like this book. As you know, I like to share deals I find on books so that you can find ones you like at low cost. 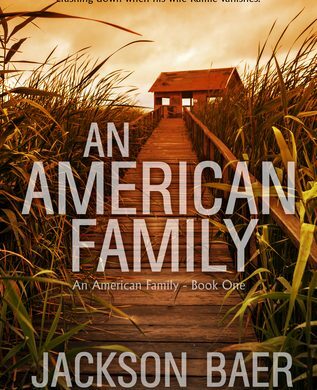 Since An American Family was just released at the beginning of October, there aren’t any deals on it, but the author is willing to give away two copies, one book each to two lucky winners. One is an e-book and the other is a hard copy. Fill out the Rafflecopter form below to enter. Also, subscribe to my newsletter for exclusive details on his life and writing! My name is Jamie. I love books, video games, and movies, and finding good deals on them for you! So glad you’re here. Take a look around. 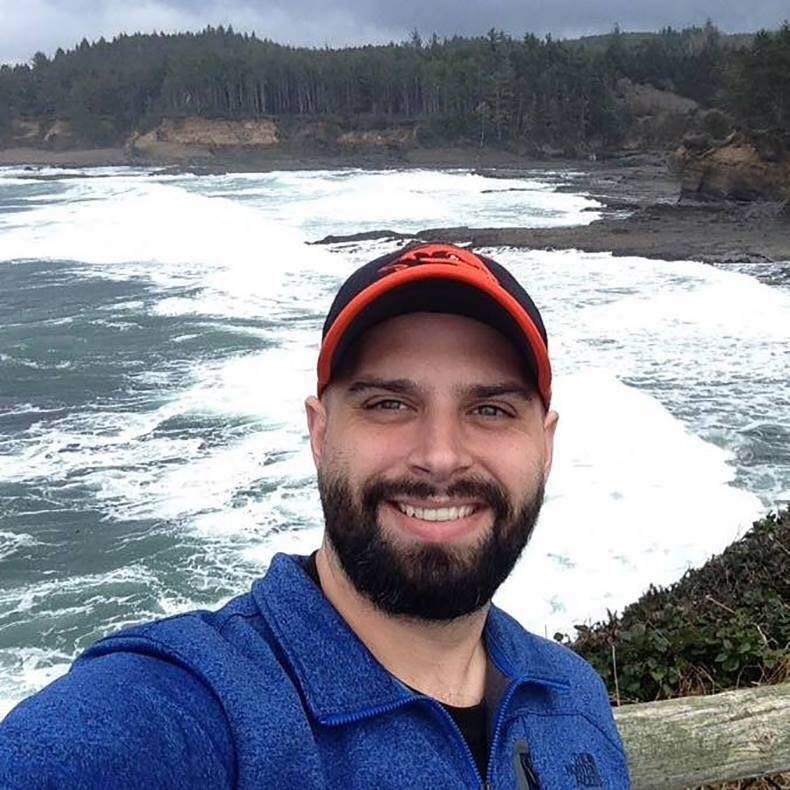 Affiliate Marketing: Learn How to Make $10,000+ Each Month on Autopilot. Share book reviews and ratings with Jamie, and even join a book club on Goodreads.